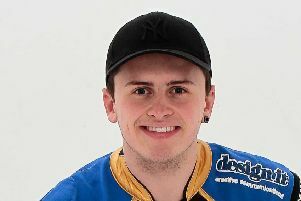 Aussie ace Kurtz is in his second season at Owlerton but he’s now been handed extra outings as part of Leicester’s top flight squad. 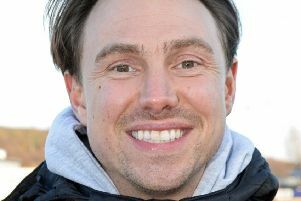 And he says working with Tigers boss Simon Stead has been a big bonus since his switch to South Yorkshire. He said: “Of course already knowing Damien and Marc (Bates – Leicester co-promoters) was a big advantage for me because I work with them at Sheffield as well. When they asked me if I wanted the team place we didn’t discuss too much in terms of any sort of deal because I just wanted to take the chance to ride in the Premiership. And it’s another Sheffield connection that made the move a no-brainer for the Aussie. “Having Steady as team manager was another thing that made the decision easy,” Kurtz said. Tigers are back in action on Thursday with a big match against in-form Workington at Owlerton. And they’ll go into it with stinging criticism from boss Stead ringing in their ears after the poor performance at Berwick last weekend.